It is very, very rarely that I get a group of articulation students who are all working on the same sound. However, many materials out there are made for exactly that! One activity. One sound. What is an efficient and goal-minded SLP to do? Here are 5 ways to help get ALL students working on their sounds regardless of how many sounds are in the group! Yep! 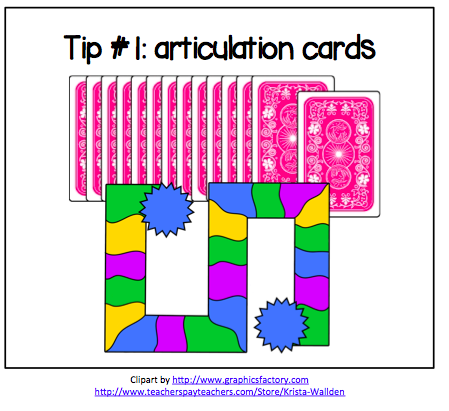 Use the tried and true articulation cards. 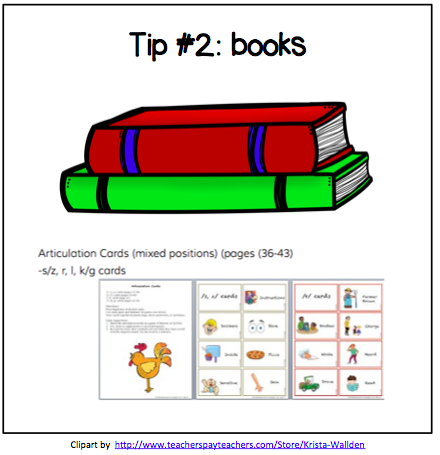 Give each student a pile of cards focusing on their target sound and play a board game! Any picture book that you pick up will be filled with all the sounds that your students need to practice. Check out this free list for a myriad of book titles and sounds that they target! 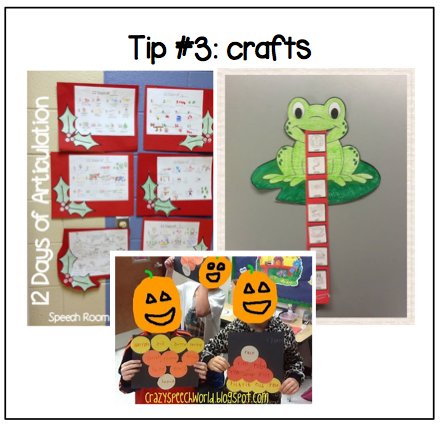 There are a million fun crafts that you can do while incorporating a variety of articulation sounds! You can customize any fun craft by gluing or drawing your speech sounds onto the activity! Make up your own or use a pre-created “curriculum” in which students are all working on the same activity, but with their own sounds! The great part about programs like these is that they are very easy to prepare and predictable for the students. Plus, they come with built in home practice! 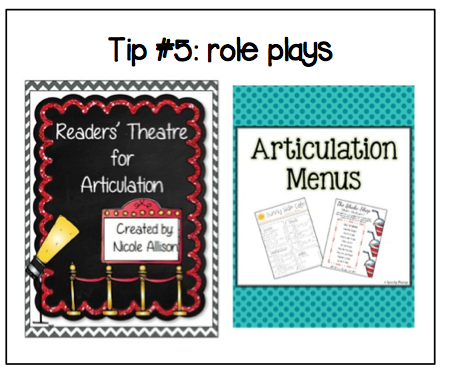 For older students, acting and role playing is a fabulous way to work on a variety of sounds with group. Students can work on any sound and in sentences/conversation. I hope you find these ideas helpful! 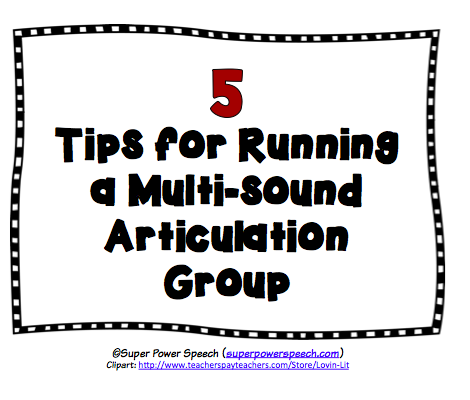 How do you work with articulation groups working on a variety of sounds? Great ideas, and I’ve tried most, if not all of them, and they are tried & true. I just LOVE your Speech Club and can’t say enough good things about it. My students also love it, and I am seeing some really close to dismissal due to all the extra practice they are getting! Thanks for the tips, CC! 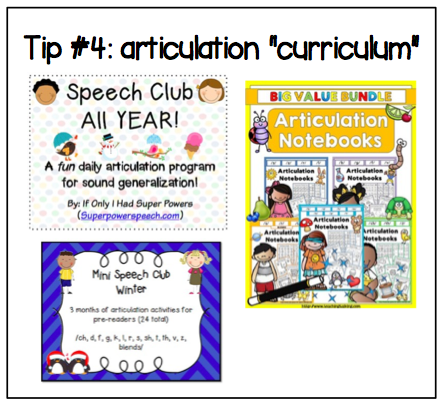 Your Speech Club curricula are in heavy rotation with my preschoolers, and they love them! Thank you for all you do!